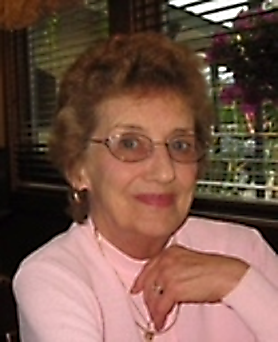 Darlene White of Granville NY, Born in 1938, has Passed away. 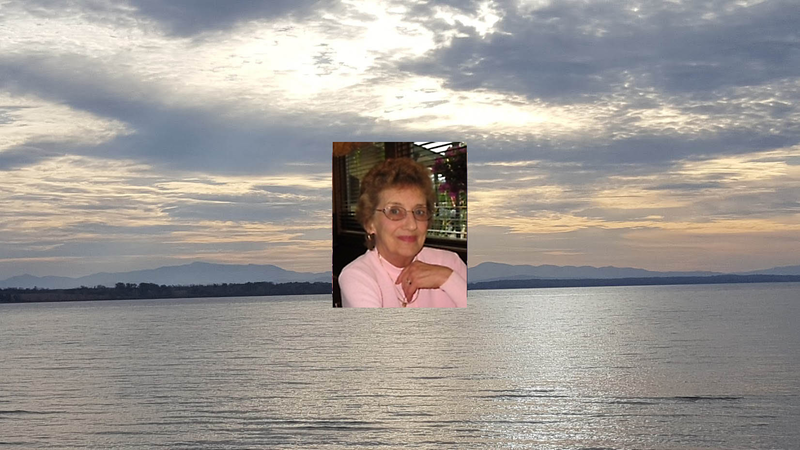 GRANVILLE, NY – Darlene Ann (Roberts) White, 79 of Granville passed away on May 3, 2018 at the Glens Falls Hospital. Born on June 6, 1938 in Granville, Darlene White was the daughter of the late Anna Kopchick Roberts and Robert D. Roberts. Darlene married her high school sweetheart, George W. White on February 25, 1956. They were married for 53 years before his passing in 2009. Together they raised 5 children in a home filled with love and laughter. Darlene was employed at Sandon, later to become Norton company and currently Saint Gobain. She worked as a secretary/receptionist, a job she loved, for 30 years until her retirement in 1994. Darlene liked the simple things in life. She enjoyed going for rides around our beautiful countryside and stopping along the way for a bite to eat or an ice cream cone. She was an animal lover and lucky were all the dogs and cats that entered her home. A favorite pastime was watching the deer, turkeys and other wildlife in the fields surrounding her house. Furthermore, She liked feeding the birds and she enjoyed her flower gardens but most of all she enjoyed her family who will miss her terribly. Besides her parents and her husband, Darlene White was predeceased by her son Robert White (Ted). She is survived by her son Dale (Stephany) White of Grovetown, GA, her son Charles (Patti) White of Hudson Falls, NY, her daughter Nancy (Tim) Waite of West Pawlet, VT, and her daughter Irene (Allan) Giroux of Granville, NY. Darlene adored her grandchildren and great grandchildren, Avalon White, Ash White, Kristi Leet, Sierra (Tanner) Bush and their son TJ, Charlee (Joshua) Martin and their children Ryder and Alexsandra, Sean White, Chelsea Waite, Corey Giroux and Ethan White. Darlene also leaves behind a brother, Michael (Eileen) Roberts of Baldwinsville, NY in addition to a niece, Melissa Mathurin. Darlene was blessed with a wonderful church family who strengthened and encouraged her. A special thank you to our friend Lori who provided quality care for Darlene and became like a part of the family. The family wishes to express sincere gratitude to Dr. Hoy and Dr. Mason. Darlene received excellent care from the wonderful nurses at the Renal Dialysis Center and the doctors, nurses and staff at Glens Falls Hospital. A funeral service for Darlene White was held at 4 p.m. on Saturday, May 5, at the Robert M. King Funeral Home, 23 Church St. Granville. Friends called from 2 to 4 p.m. at the funeral home. Burial followed at Mettowee Cemetery in Granville. Online condolences may be made at www.robertmkingfuneralhome.com. Expressions of sympathy may take the form of donations to the charity of one’s choice.